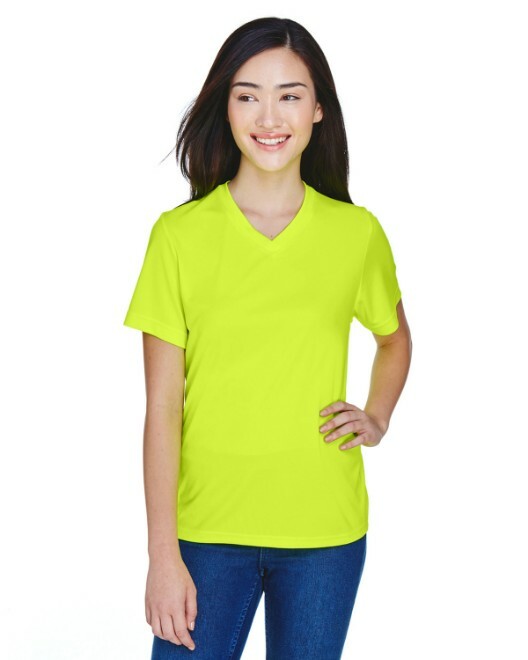 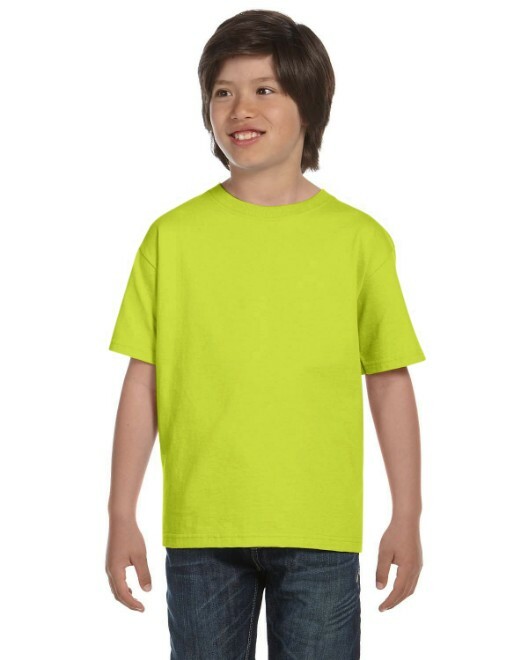 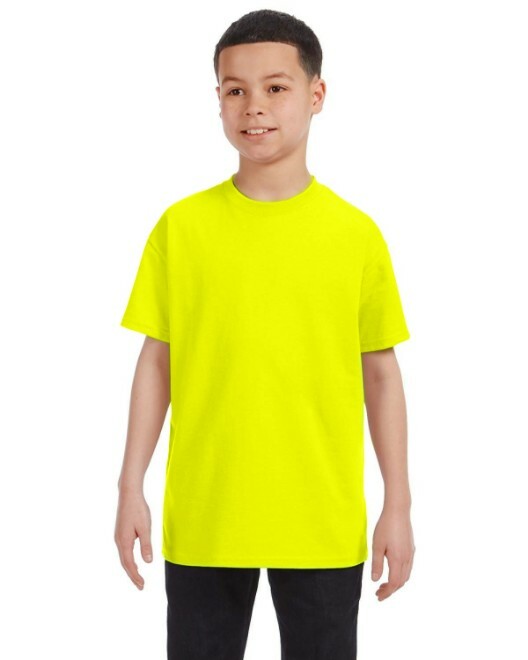 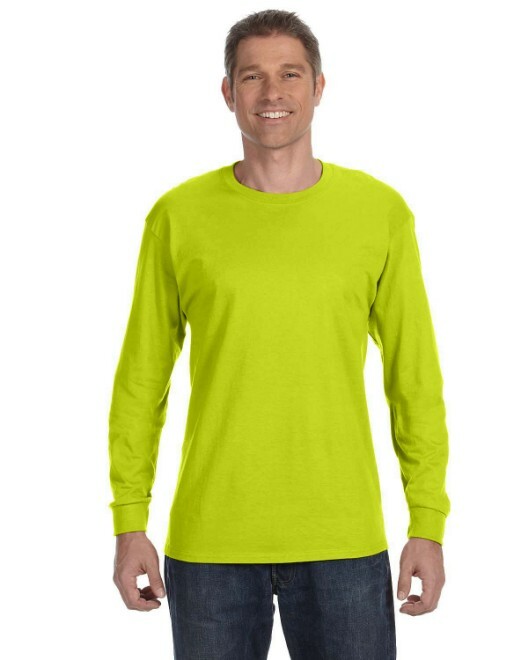 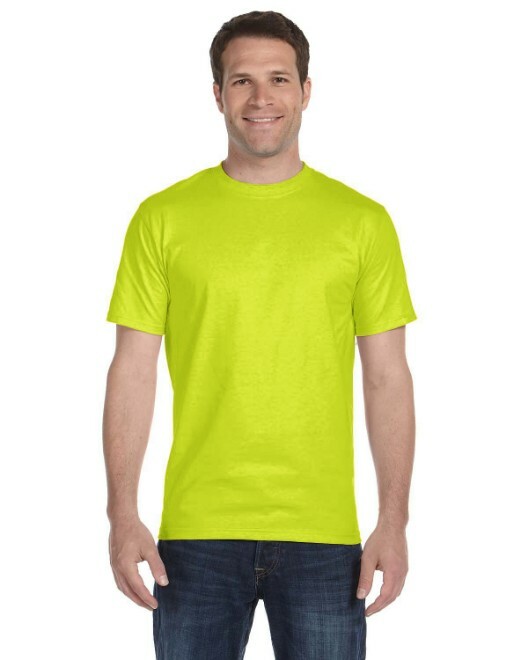 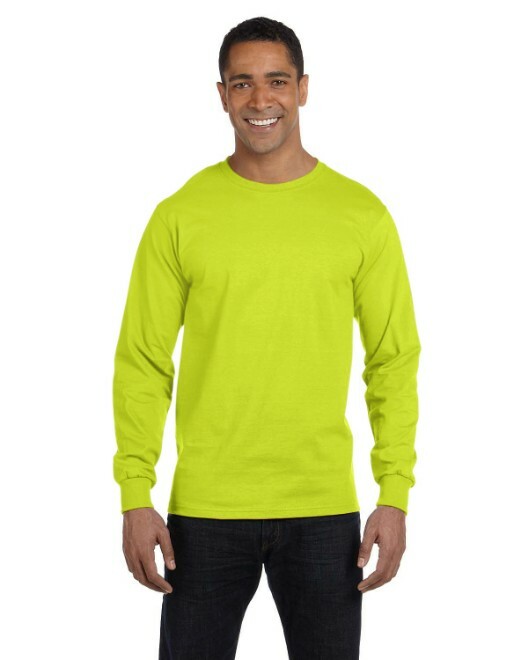 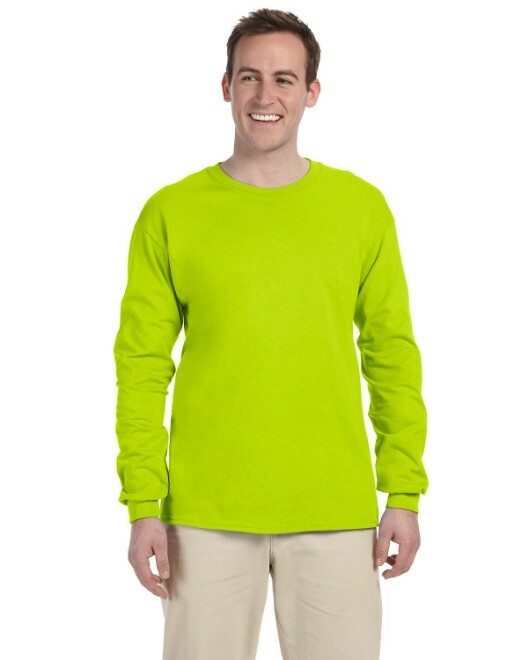 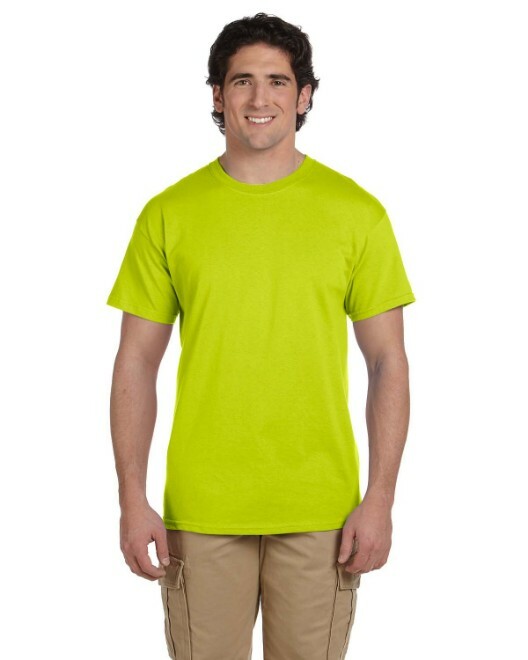 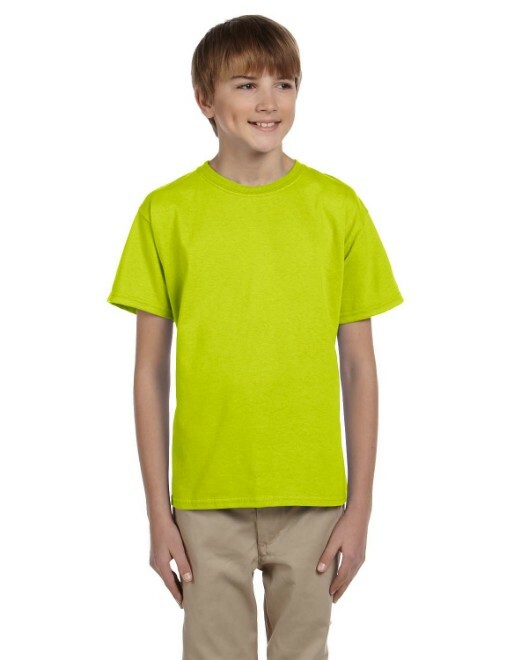 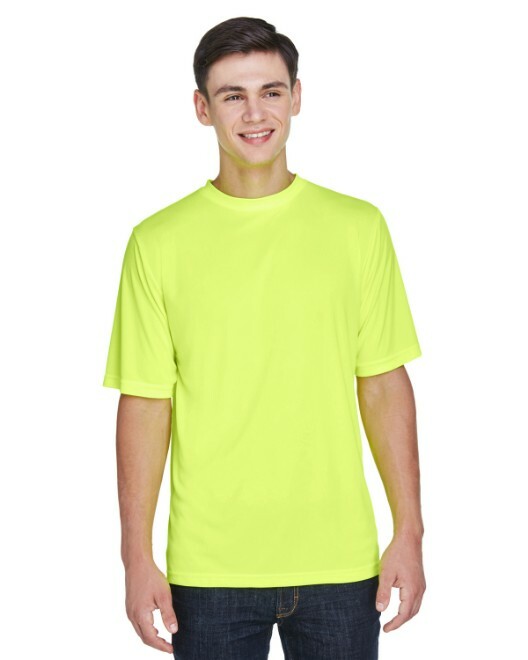 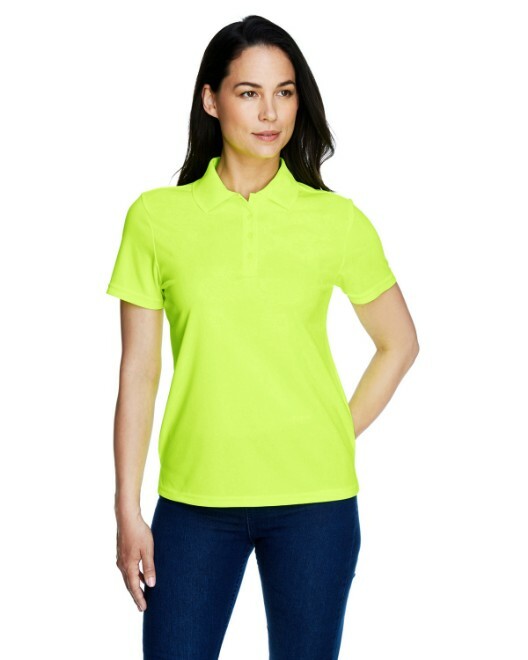 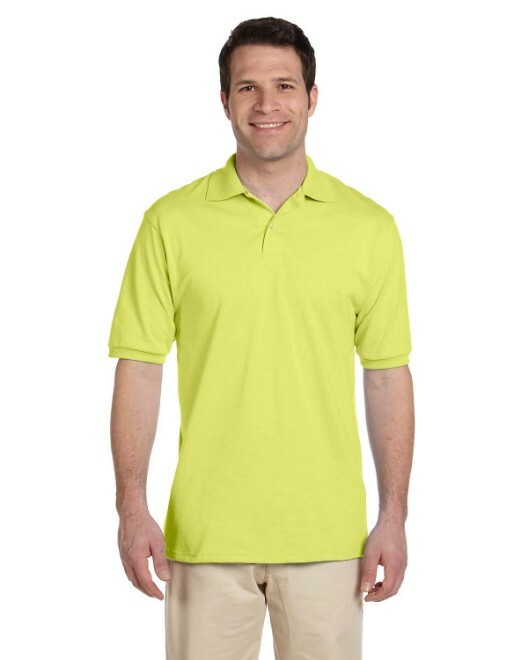 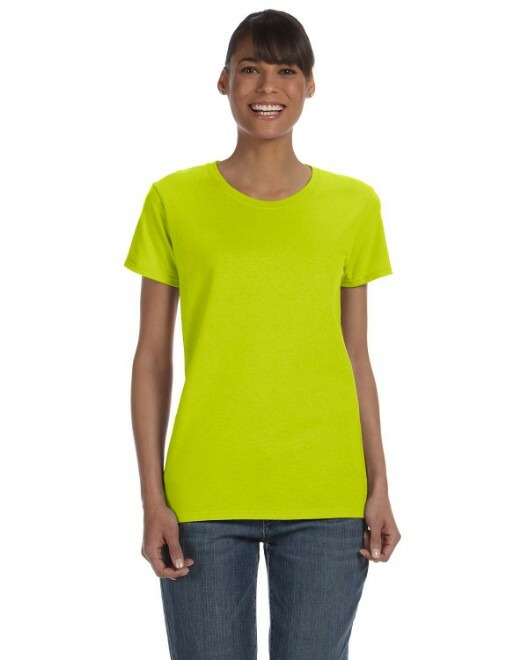 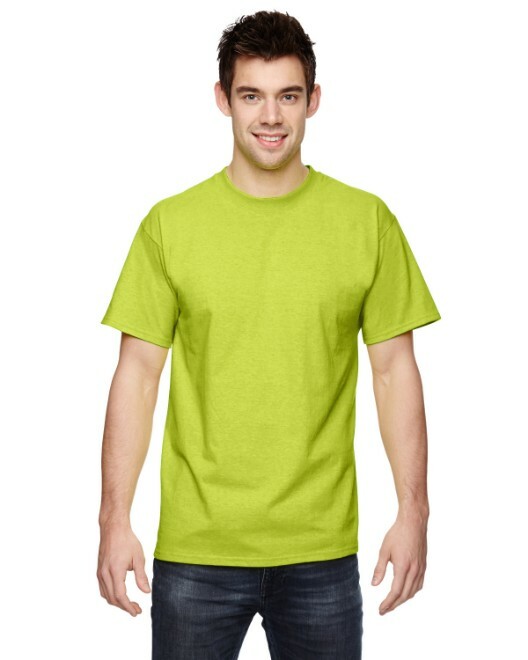 Safety color t-shirts are a smart investment for anyone working or exercising outdoors as well as people interested in advertising via t-shirts. 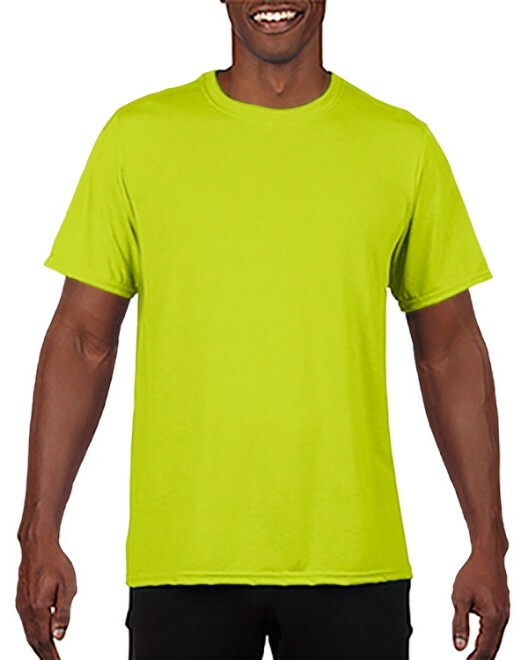 The high visibility provided by the safety orange and safety green is an added layer of protection against certain hazardous situations. 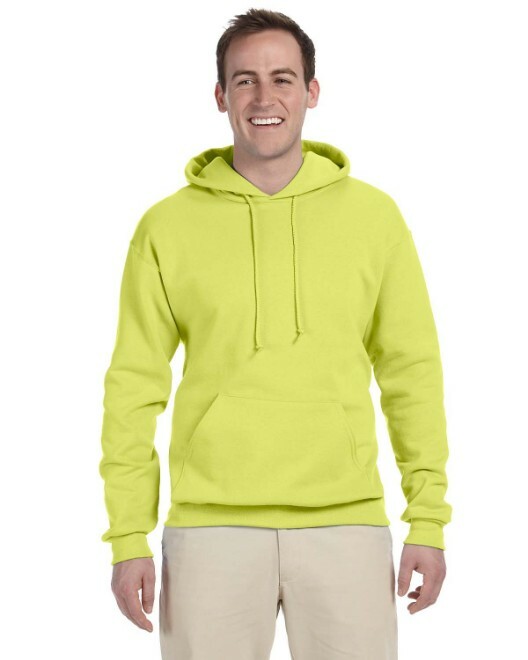 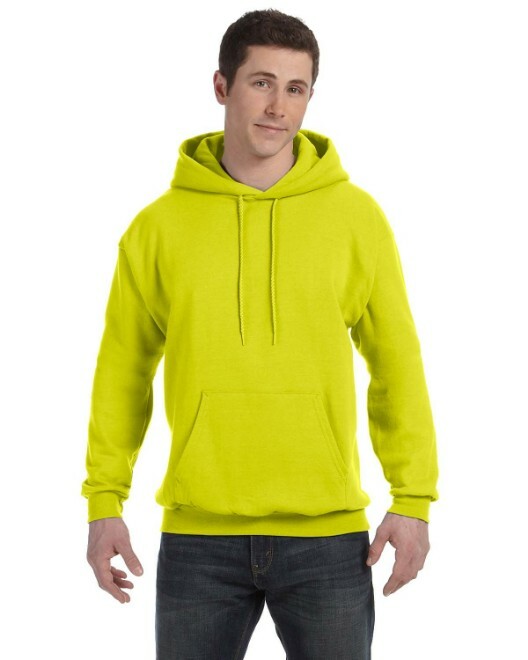 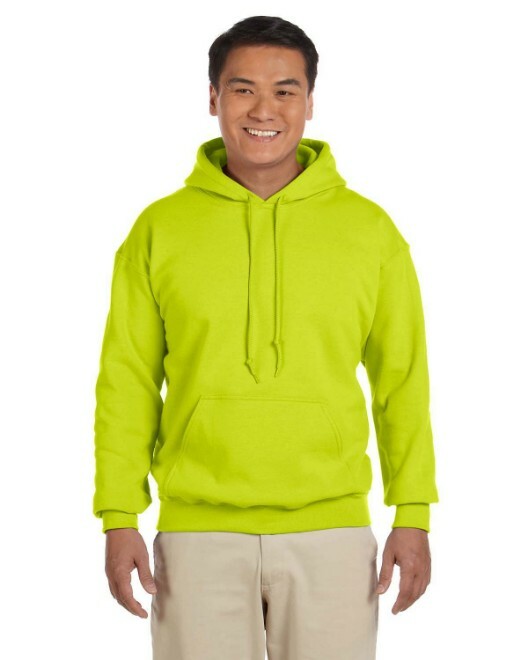 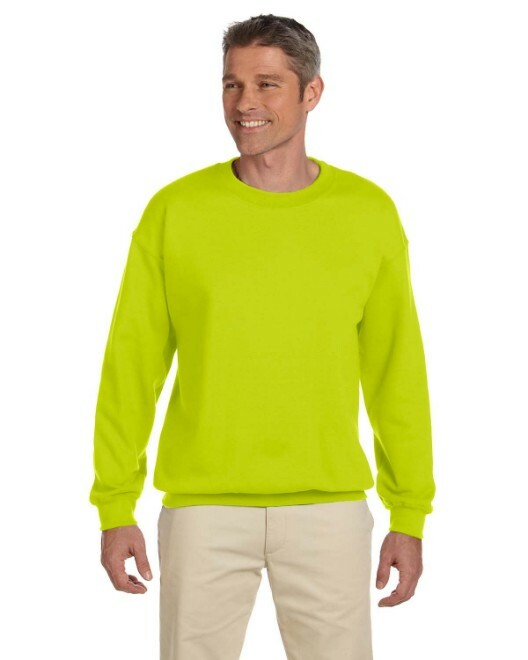 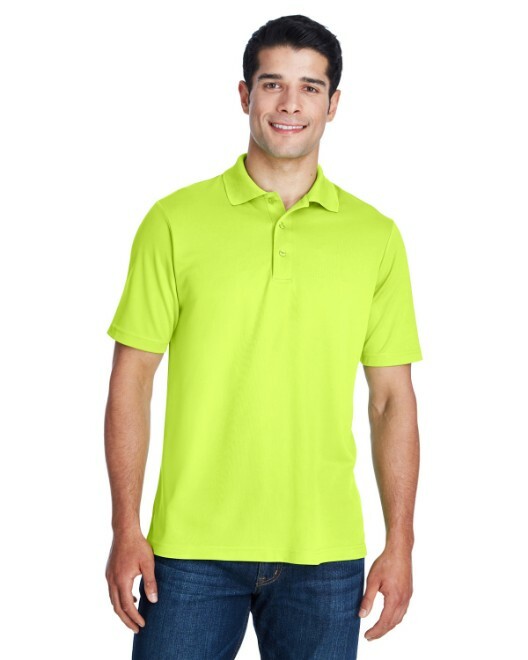 Remember, if safety is the number one goal, then highly visible colors will get a person noticed. 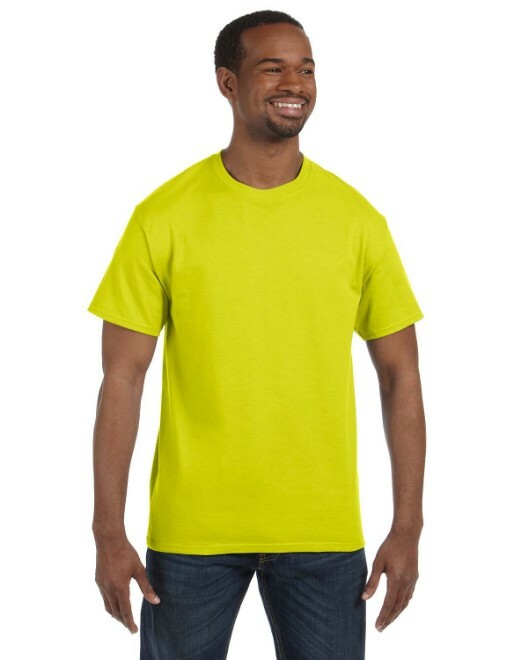 Also check out our blog post on safety colors!